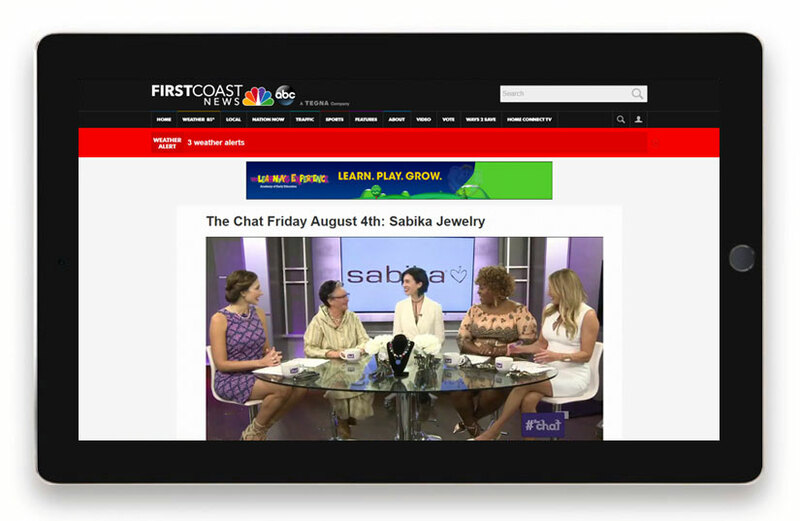 Click here to see First Coast News' recent video on Sabika. 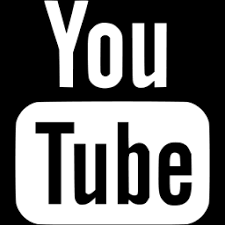 Click here to see WKYC-TV's recent video on Sabika. 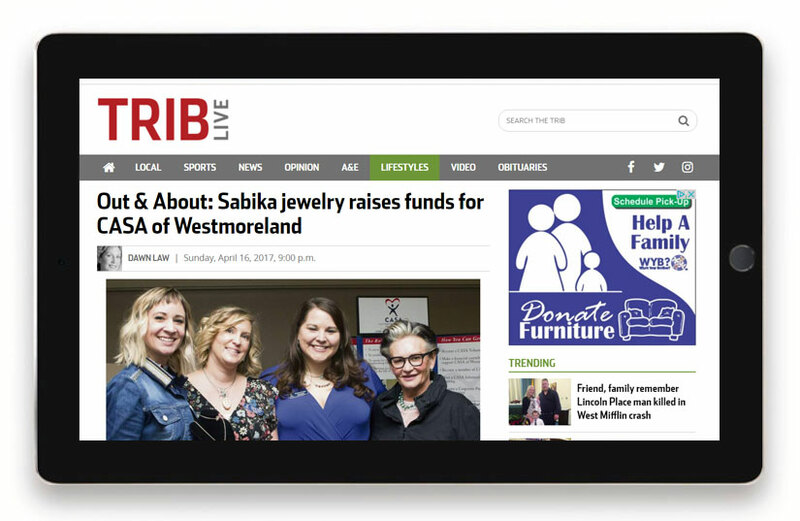 Click here to read Trib Live's recent article on Sabika. 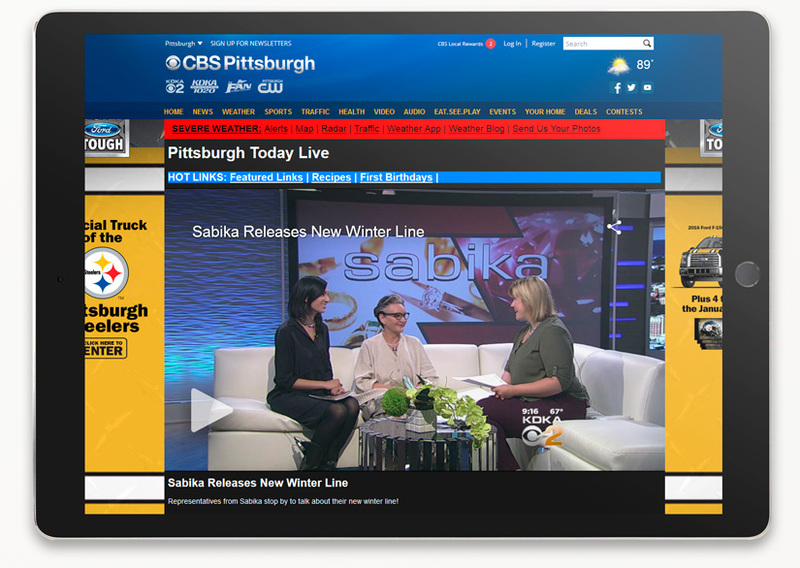 Click here to read Pittsburgh Today Live's recent article on Sabika. 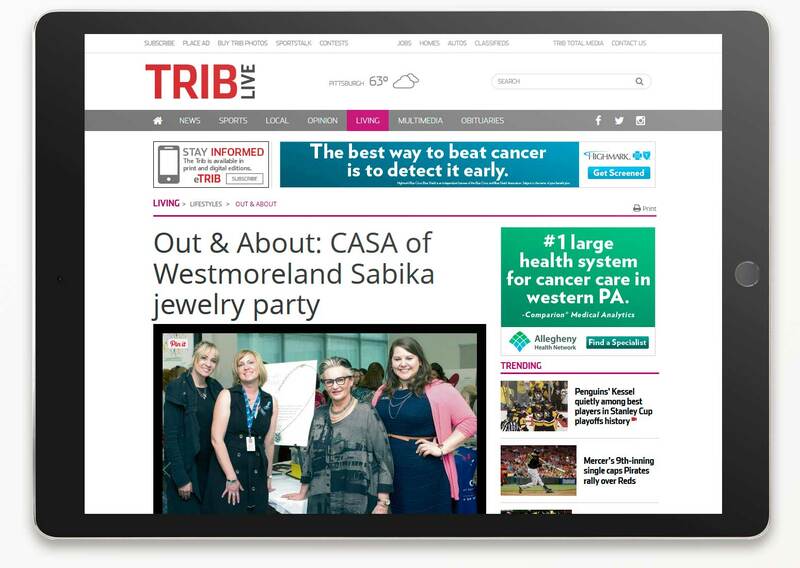 Click here to read the Pittsburgh Tribune-Review’s recent article on Sabika. 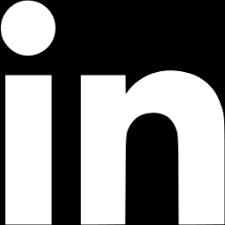 Click here to read the Princeton Times’ recent article on Sabika. 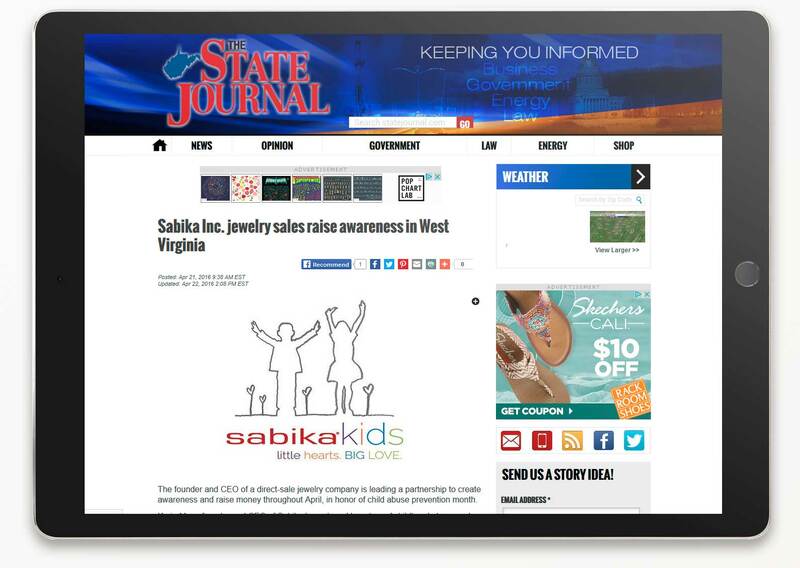 Click here to read The State Journal’s recent article on Sabika. 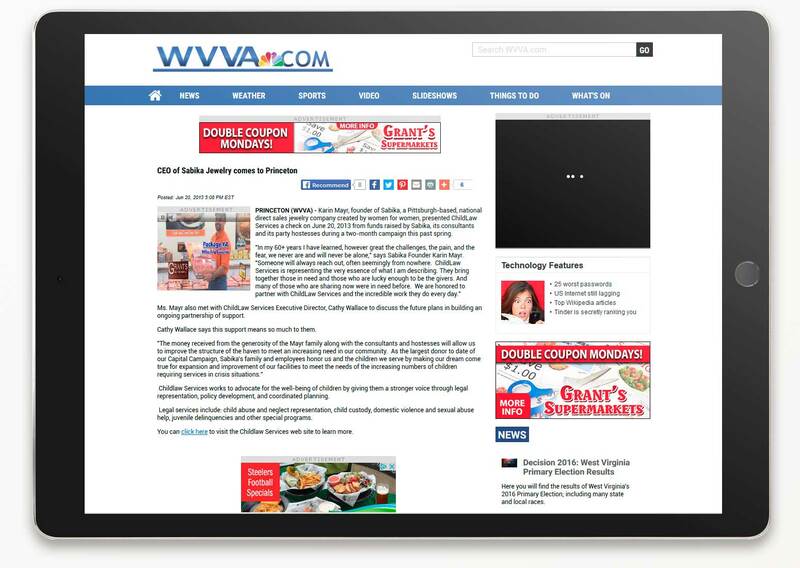 Click here to read the WVVA’s recent article on Sabika. 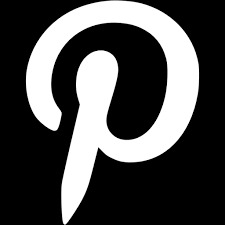 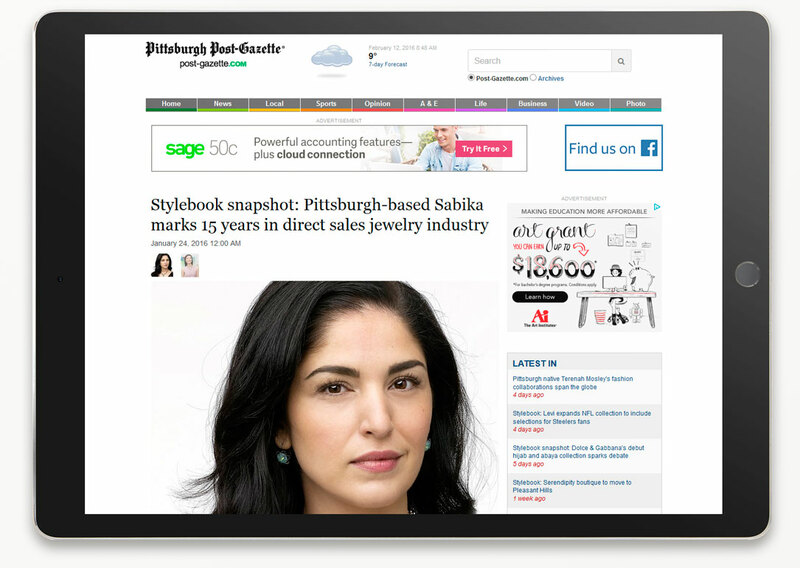 Click here to read the Pittsburgh Post-Gazette’s recent article on Sabika. 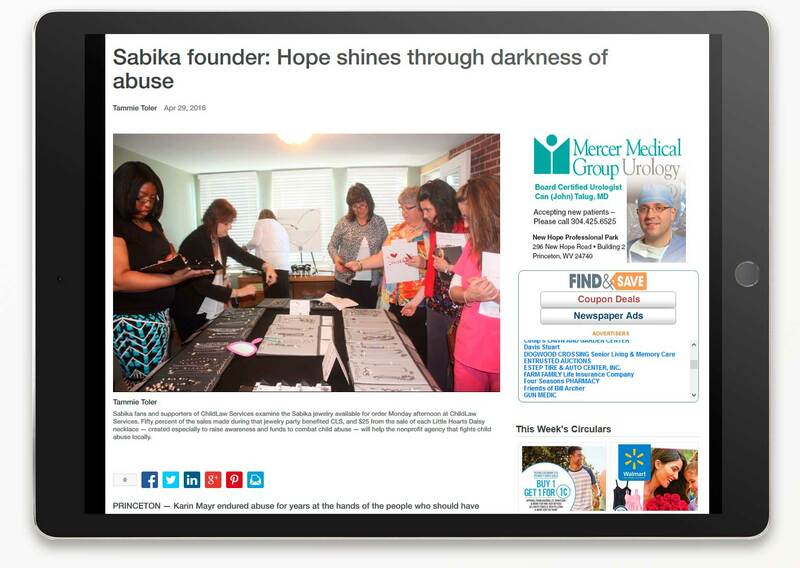 Click here to read the Tribune Review's recent article on Sabika.